Bio-Techne representatives attend numerous scientific conferences. Please find our forthcoming events listed below. 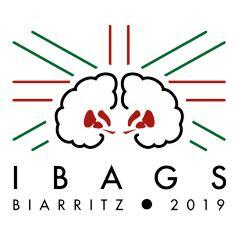 The International Basal Ganglia Society (IBAGS) triennial meetings bring together basic research scientists from all disciplines and clinicians to discuss research related to basal ganglia pathways, physiology, reinforcement learning and related disorders.